What do we actually know about how people choose and, ultimately, hire an attorney? This was the fundamental question we asked ourselves when we set forth to make a journey map of the consumer’s experience. Download our 8-page guide now to learn how you, the attorney or legal marketer, can use this information to grow your practice and make legal easier for your own clients. A journey map visually tells the story of what a person experiences while using a product or solving a problem, providing context and establishing empathy. Making one required a lot of research—and a lot of questions. For example, where do they begin their search for legal information, and what kind of information are they looking for? What expectations do they have, and at what point do they actually make a hiring decision? How do they feel throughout the legal process? 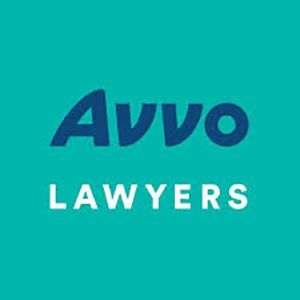 We provide products and services that connect consumers and attorneys, and doing this effectively requires a deep understanding of both parties. 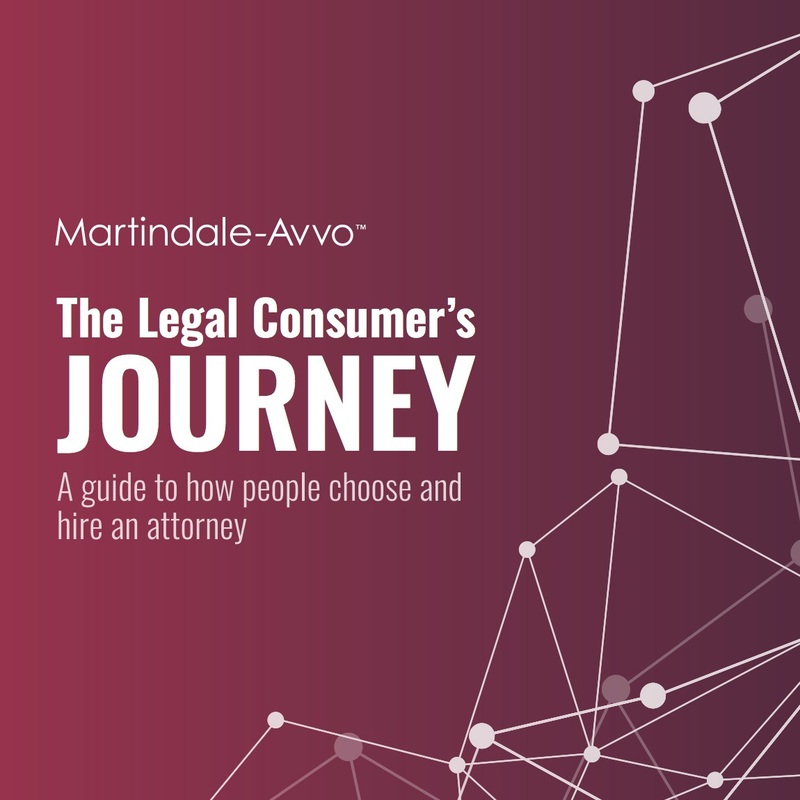 We used this journey map to improve those offerings and to provide more useful and engaging content to both consumers and attorneys. Ultimately, we used it to help make legal easier for everyone.